To win on the web, search engine optimization is vital. 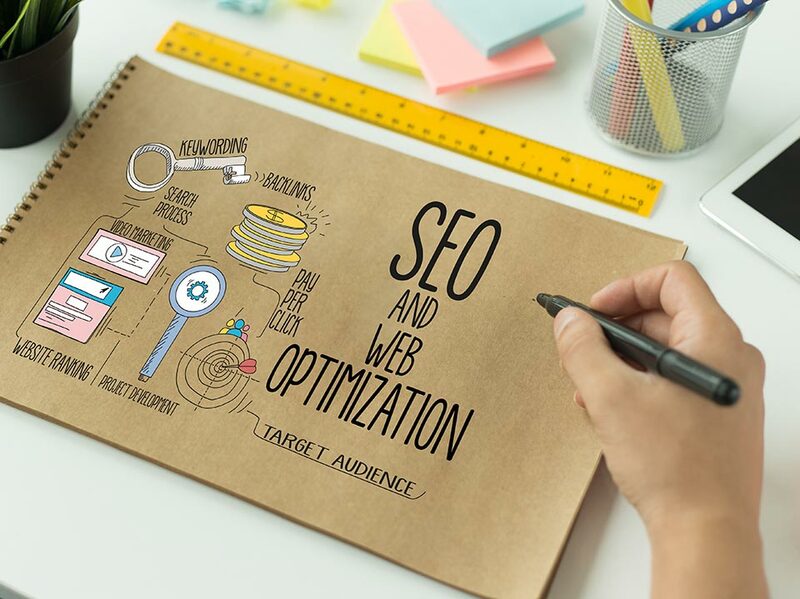 The experienced SEO team at New York Design Studio will deploy the latest tools and technologies to elevate your search engine rankings. Precisely target qualified prospects with focused messages. And drive more traffic to your website—the traffic you want. New York Design Studio will fine-tune an SEO strategy that’s a perfect fit for your company, your customers, and your budget. With our proven know-how, you’ll get the most from your investment in web-based marketing. 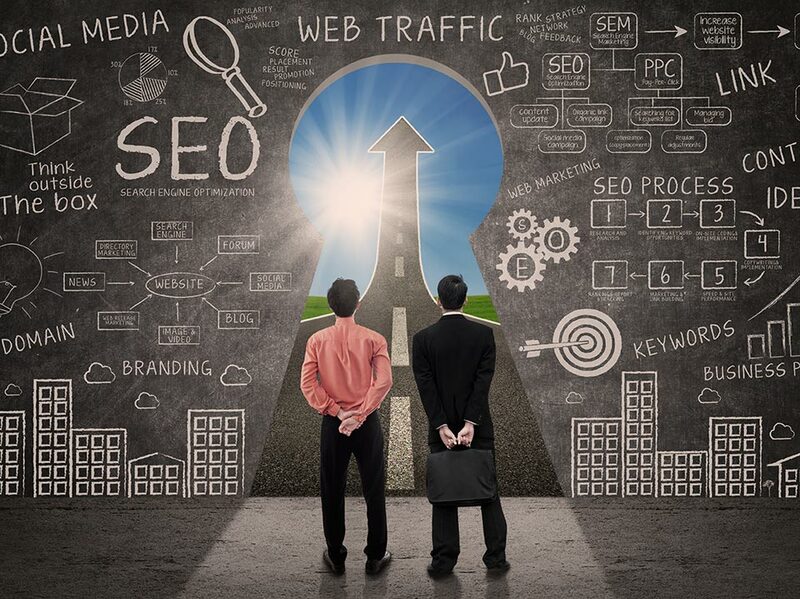 Choose from our full suite of SEO services.